My niece is having a baby. Her first. As the modern custom goes, she and her husband are registered on Buy Buy Baby for the stuff they need and/or want. Mostly I plan on buying whatever I like for the baby, otherwise it’s no fun for me. But I did buy a needful gift at this horrifyingly huge box store out near Old Country Road. After all, my niece and her husband aren’t allowed to bring the baby home without an infant car seat. I bought the big box from the box store around Christmas (I guess I wanted dibs on an absolutely necessary item), so its wrapping suffered from yuletide chaos and exhaustion. I brought the bruiser to my brother’s house in its mediocre wrapping just to get it out of my apartment, where the cats were setting up house on it. Months passed and I regretted the poor wrapping job and dreamed up a better one. Not paper. A sack. Like a flour sack but way bigger. I happen to have a flour sack and figured out the basic structure and closure from it. 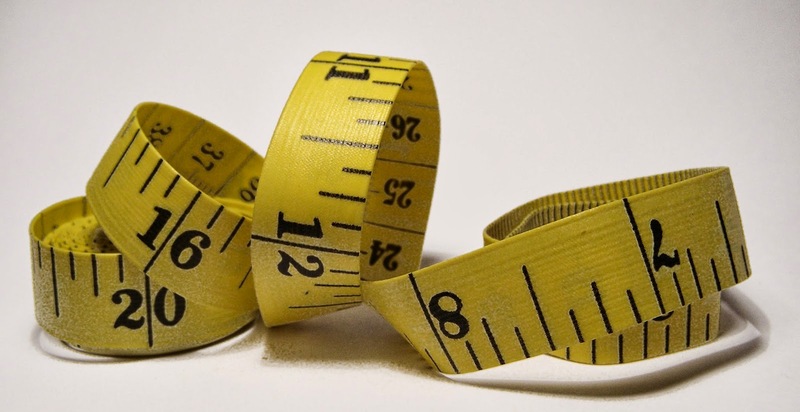 But extrapolating from the measurements of a flour sack to the size needed for a box that was 31 inches high and 17 by 17 square, well, that takes mathematics, maybe even a slide rule. I don’t have a slide rule — nor would I know how to use one if I did. So I drew it, still in miniature. Couldn’t figure it out. I piled boxes on top of each other to approximate what I’d need in fabric. The cats, of course, assumed the new box configuration was for their pleasure and planted themselves in and on the boxes. I bought a bolt of lavender fabric (my niece’s favorite color) online, and bought a broad velvety violet ribbon at Sam Flax. 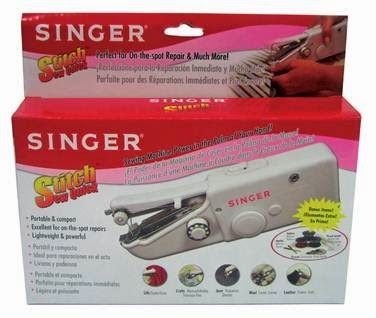 I also bought a cute little “Stitch Quick” hand-held battery operated stitcher. Ha! It seemed to me that once I figured out the measurements — which just boggled my mind — it should all go smoothly. I recalled shopping with my mother at Alexander’s department store. We took a skirt we couldn’t afford into the dressing room, where she looked at its panels, and scribbled measurements and quick sketches into her ever-present memo book. Yes, she also carried a measuring tape, always. She subsequently created then cut out the pattern and made that skirt for me. I love that skirt no end and still have it although I’m quite a few pounds too thick to wear it. Presently. Who knows. Well, now that I’ve gone off on that tangent, what precipitated it? Ah yes. Boggled mind, blown brain, how do I do this? In the past I have had a lot of trouble getting past the “measure twice” step in “measure twice, cut once.” This time I had no actual pattern, so I just cut. And pinned and hemmed (bless Stitch Witchery forever), and draped. The toy stitching machine at the ready, I stitched one side closed. Well, partly, a little clunky, uneven, some stitches too loose and long, some tight. What does that matter, they’ll all be inside the sack. I tried again. Machine wouldn’t stitch. I wiggled it, examined it, tried again, and again. After many attempts to figure out why it wouldn’t stitch, with just a day before the baby shower, I discarded the deceitful machine and sat down to sew by hand. 17 x 17 x 31, how long, how wide, which sides are stitched, which open? Oh no! Wrong side stitched closed, where’s that little tool, the seam ripper, maybe that’ll keep me from destroying this thing completely. Maybe not. I shooed the cats away from the model boxes. Wilbur, that is not a new hideout for you! I pinned and pinned and pinned some more. 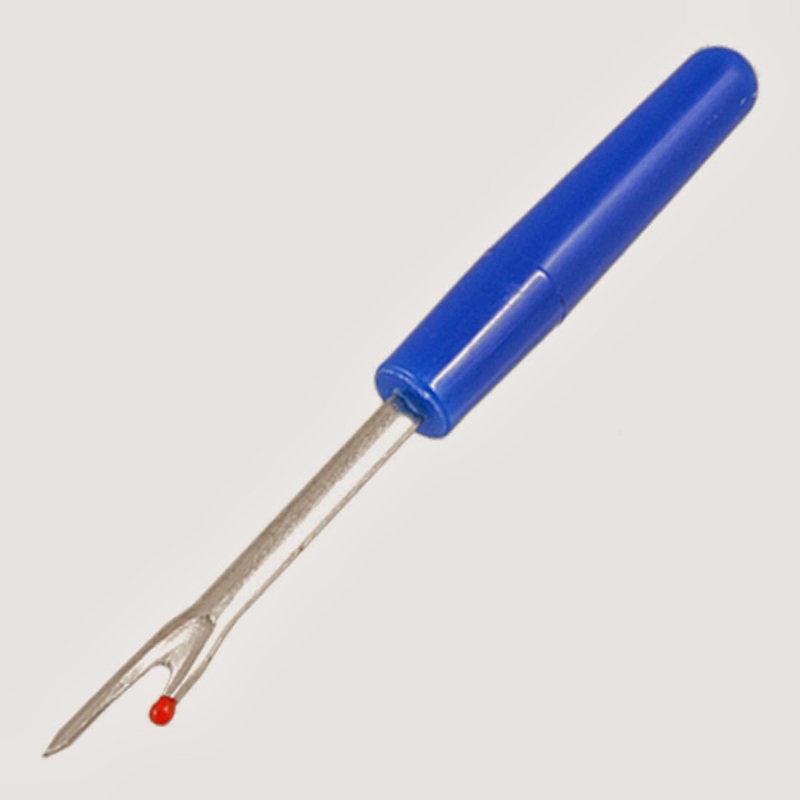 Pins, thread, needles, where’s that thimble I use to make the dent in thimble cookies? How did my mother do this, my eyes were killing me, I couldn’t even teach my eyes to look through a magnifying glass to rethread the needle. Does it reverse? No, it’s my brain. Thread, knot, sew, sew, sew, knot — aw, come on, surely I left enough thread to knot. Not. Repeat repeat repeat. Turn it inside out. Pull it down over the model boxes. OK. Go back to the flour sack. See where to fasten the ribbon. Done. More than a full work day to make a sack. My mother would be… amused? ashamed? I enjoyed the sewing, because I’d set aside the time for it. It was calming. My hand hurt the next day, my eyes ached, but it worked. The portable stitching device didn’t work, but I got it done. At the shower venue, my brother carried the box in, and my niece’s mother-in-law Sue helped me to tie the violet bow, and there it went. I wonder if they’ll keep the sack for … something. Is Mom looking down, chuckling with her sisters with just a little bit of “I told you so” happening, since I never listened when she tried to teach me to sew, or to knit. Curse the academic course in high school, which taught nothing so useful as the commercial course! My mother would say A for effort, D for execution. Maybe I’ll get to that toppling pile of mending now…. ~ Molly Matera, signing off to plot the route to the hospital where my niece has given birth to a wonderful daughter. If the test of an historical drama requires an audience on the edge of their seats, then Robert Schenkkan’s new play “All the Way” earns an A. 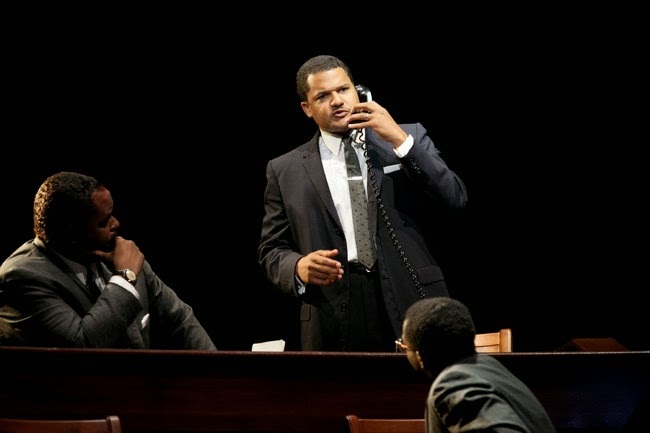 The play is about LBJ and the American way, dirty politics and blackmail, illegal wiretaps and racial prejudice, hatred and fear and joy and hope. It was developed at the Oregon Shakespeare Festival with some of the Broadway cast and its excellent creative team, including director Bill Rauch, the Festival’s Artistic Director. 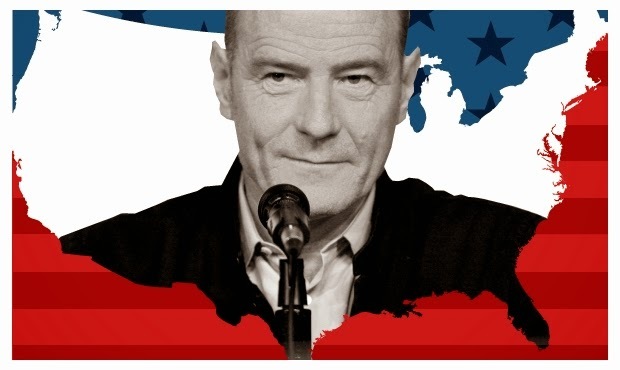 This production stars not only the superb Bryan Cranston as Lyndon Baines Johnson, but also its clever minimal scenic design (fit for traveling the continental U.S.) by Christopher Acebo, “period” costuming by Deborah M. Dryden, and great hair and wig design by Paul Huntley. Shawn Sagady’s evocative projection design served to transform the single set into indoor and outdoor spaces in Washington DC, Mississippi, Atlantic City, and Georgia so that every aspect of the production had multiple parts to play. Also projected were names of the politicians speaking onstage, but that might have been augmented: With twenty actors playing over forty roles, knowing who was who was occasionally confounding, as were all the acronyms of the government and political groups (defined in the program, but who reads that during a performance). The cast list numbers less than half that of the characters, and the excellent actors do themselves proud playing multiple roles, but we weren’t always certain of the part they played in history. That’s it for constructive criticism from me. Most of what I felt about this play and production was “wow.” One does not expect to be on tenterhooks wondering if LBJ will win the Democratic nomination for the presidential election. “All the Way” is meant to evoke the campaign slogan, “All the way with LBJ!” and it does so by the second act as the political stakes rise for Johnson. Bryan Cranston in the American Repertory Theatre production. Photo by Evgenia Eliseeva. John McMartin, snippy and sharp as Senator Richard Russell, was one of only three actors playing just one role each, along with Mr. Cranston and Brandon J. Dirden as Dr. Martin Luther King. While Mr. Dirden did not resemble Dr. King physically, he got the voice and inflections and — most importantly — the heart right. The wrangling and placating of differing opinions in both Johnson’s and King’s cadres mirrored one another in a fascinating manner. The play covers one year from November 1963 through the following November when Johnson fought tooth and nail for the Democratic presidential nomination. 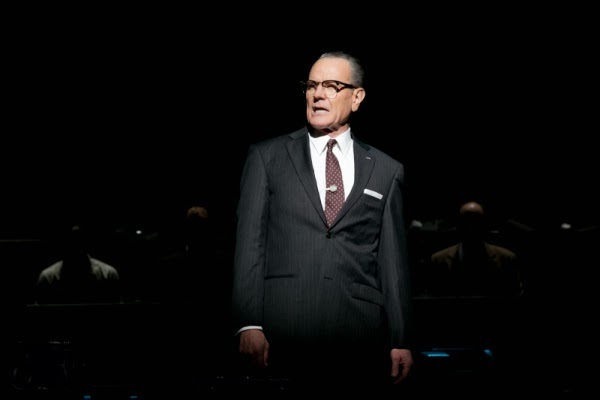 Bryan Cranston as LBJ was driven, an indefatigable powerhouse demanding that we come along for the ride. He becomes the LBJ who pushed through advanced bills that were too little for some and too far for many, doing whatever it took to get them done, even disemboweling the Civil Rights Act to get it passed. He was appalling and infuriating and oddly endearing. Bryan Cranston made us abhor him while we admired him for his single-minded pursuit of certain inalienable rights for people like and unlike himself. Were all his motives good? Doubtless not. He was vile and he was great, achieving courageous and amazing things. And Bryan Cranston made us love him. This is one of those shows where the collaborative nature of theatre becomes clear. Twenty actors are on stage, offstage, entering, leaving, hovering in the background to overhear, manipulating the set to be different places, changing their behaviors toward one another as they change persona. All this is beautifully tempered and flows seamlessly as director Rauch orchestrated it. The play is fast-paced and challenging, inspiring the audience to pay attention to the goals and the characters and the hope for LBJ’s Great Society (Mr. Schenkkan’s next play). All the Way makes the audience laugh, think, wonder, question, and laugh some more. At ourselves, of course. It’s a limited run at the Neil Simon Theatre, so get your tickets now. *NAACP: National Association for the Advancement of Colored People; MFDP: Mississippi Freedom Democratic Party; SCLC: Southern Christian Leadership Conference; SNCC: Student Non-Violent Coordinating Committee. ~ Molly Matera, signing off to read some American history she lived through.